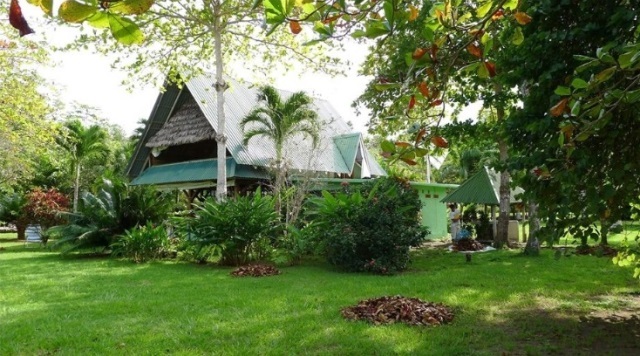 This 6 acres of prime real estate is a beachfront tract that includes both maritime zone and titled property with two homes and guest bungalows. 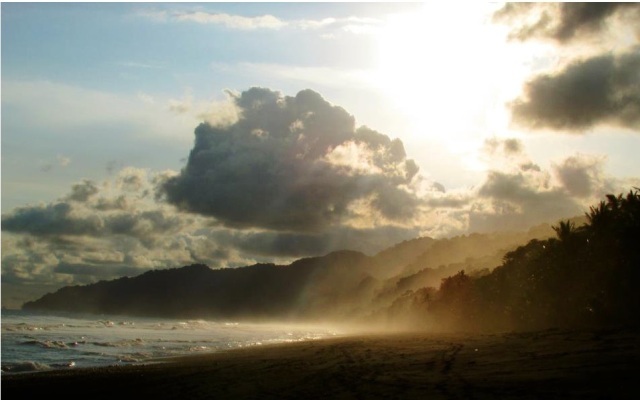 It is located on Sombrero Point and has a point break that with the right swell offers an 800-meter ride! 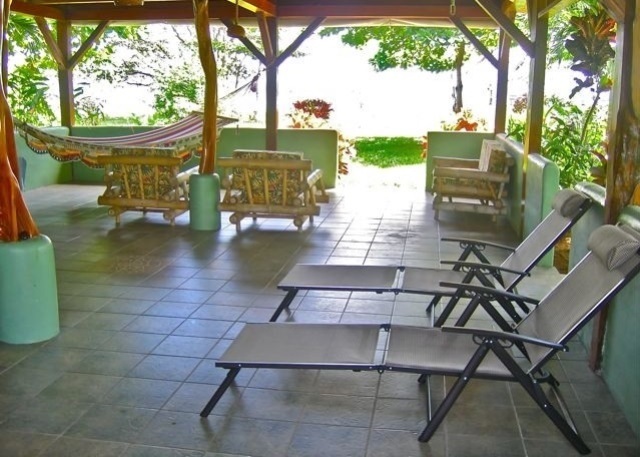 Great sandy beach at high tide and spectacular views of the Golfo Dulce from the main home, which is two story with large open main rooms on both levels. Other structures include an apartment guest house and watchman housing, security bodega and outbuildings. 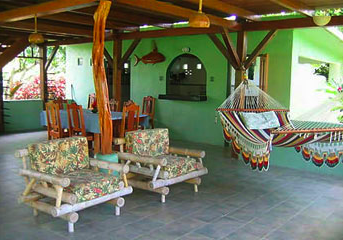 The property has a fifteen year history and generates income as a vacation rental with sleeping occupancy of up to twelve guests in beds and a base rate of $125 per night. The property has over 500 fruit trees, all mature, all immaculately landscaped and sculpted with extensive lush lawns. This is a solar-powered home beyond the electrical grid, its water supplied by two onsite wells. 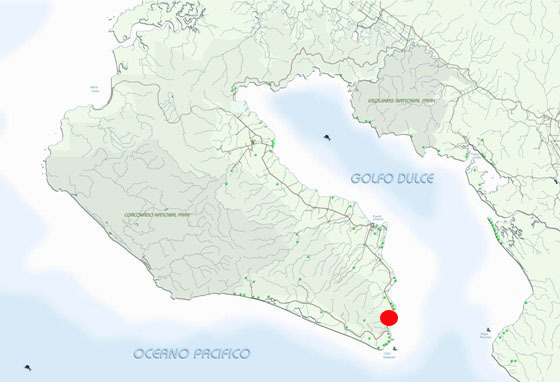 The property has a maritime use permit with Plan Regulador in process, so this property is on track for full maritime concession. 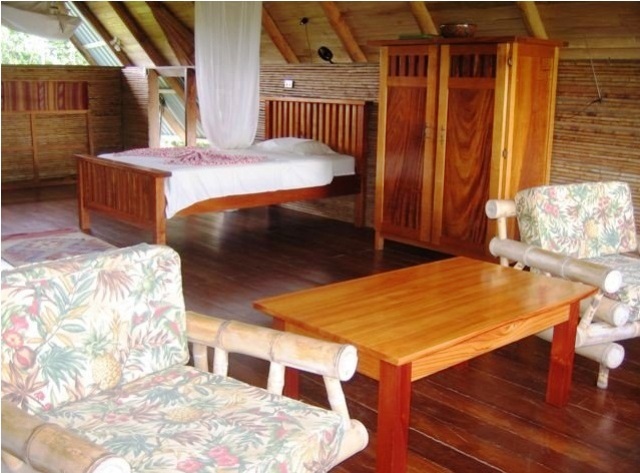 Located 700 meters from the main highway, there is no traffic noise, and at the end of the access road, it has complete privacy. 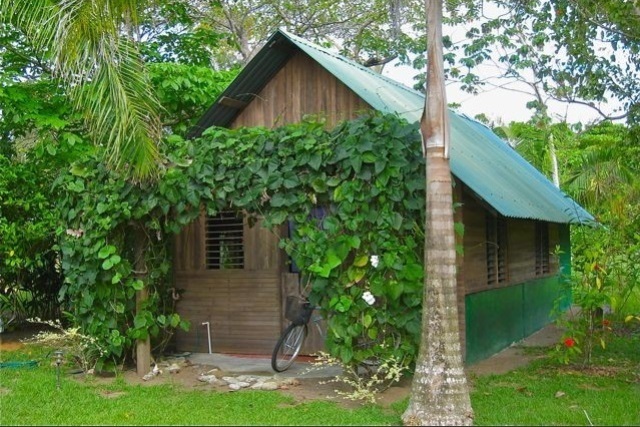 Midway between Puerto Jimenez and Matapalo, this spectacular destination is convenient to everything. The owner is motivated to sell and cutting his asking from $875K.